Welcome! 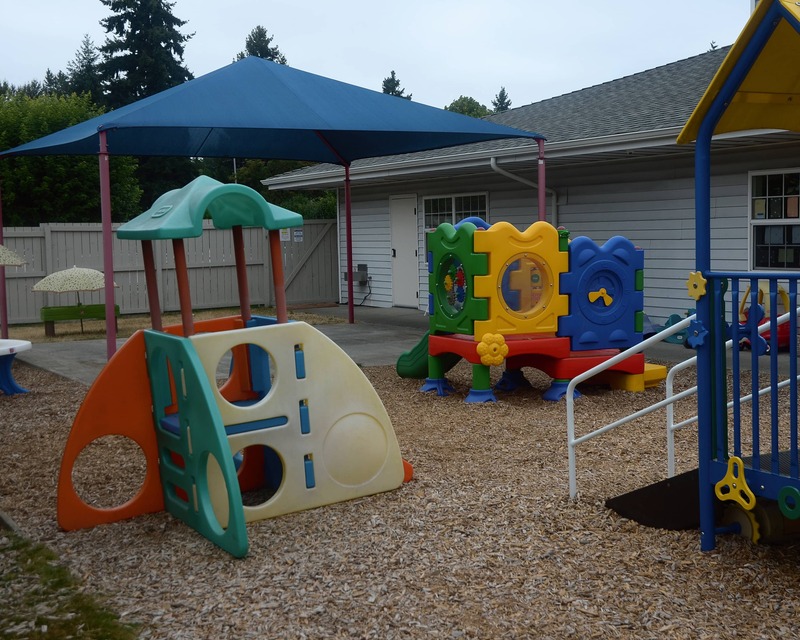 My name is Nicky and I am the director here at La Petite Academy in Federal Way, WA. 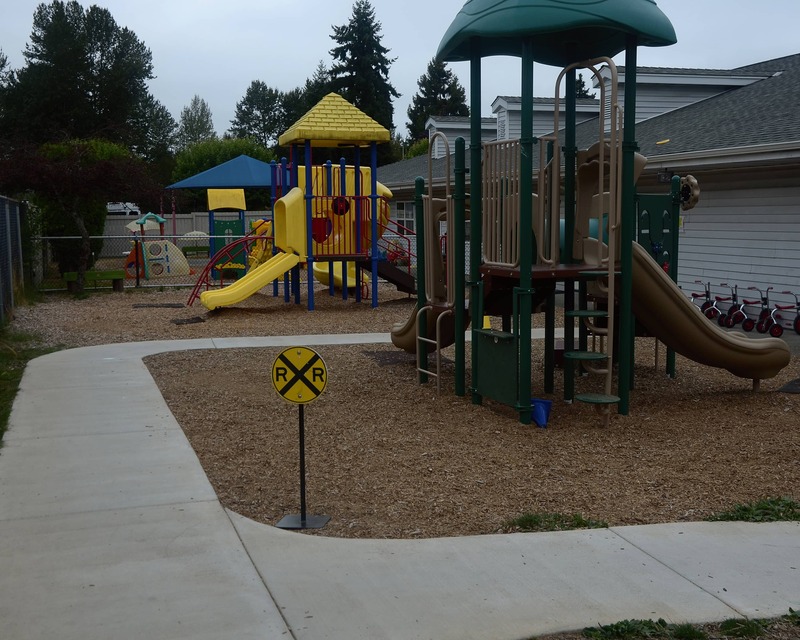 I have worked with children and families in the community for more than 18 years. 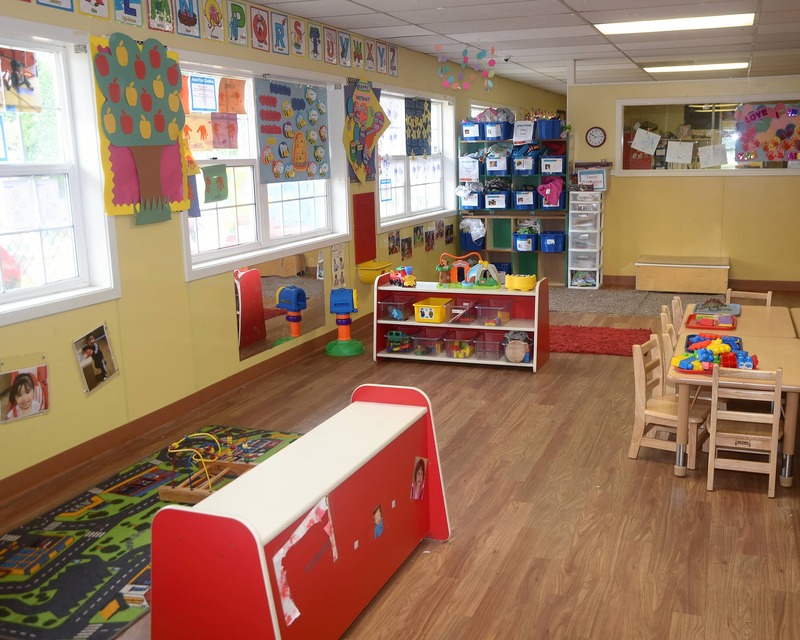 I have an Early Childhood Education Certification and a Child Development Associate Credential through the National Council for Professional Recognition. 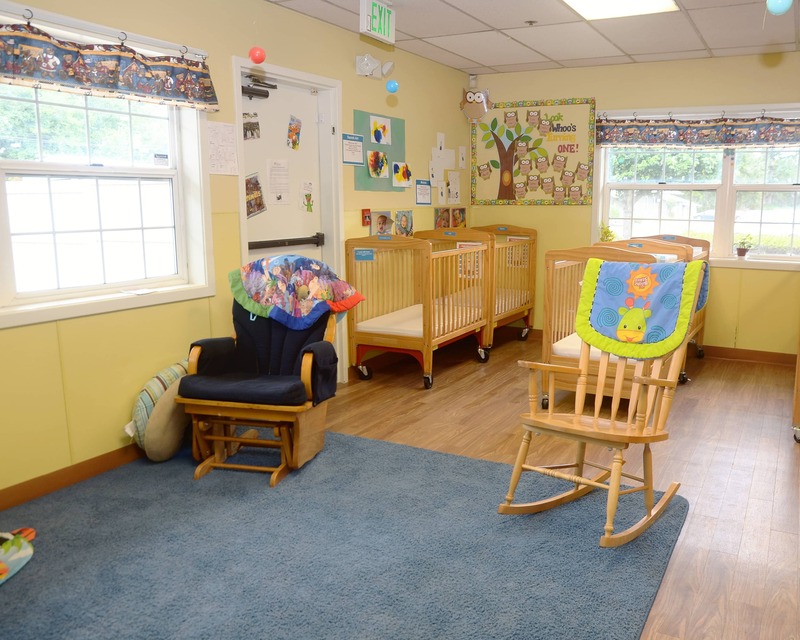 We provide care for children six weeks to 12 years of age through our infant care, preschool and other early education programs. Teachers have ongoing trainings each year and they challenge children to grow and develop to their maximum potentials. 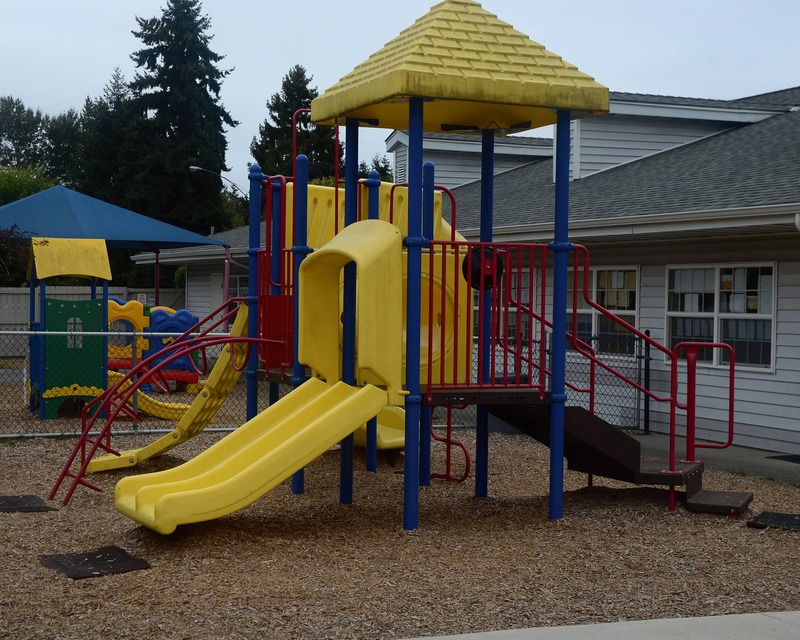 We are also an active participant of the Washington State Early Achiever program with the Department of Early Learning. 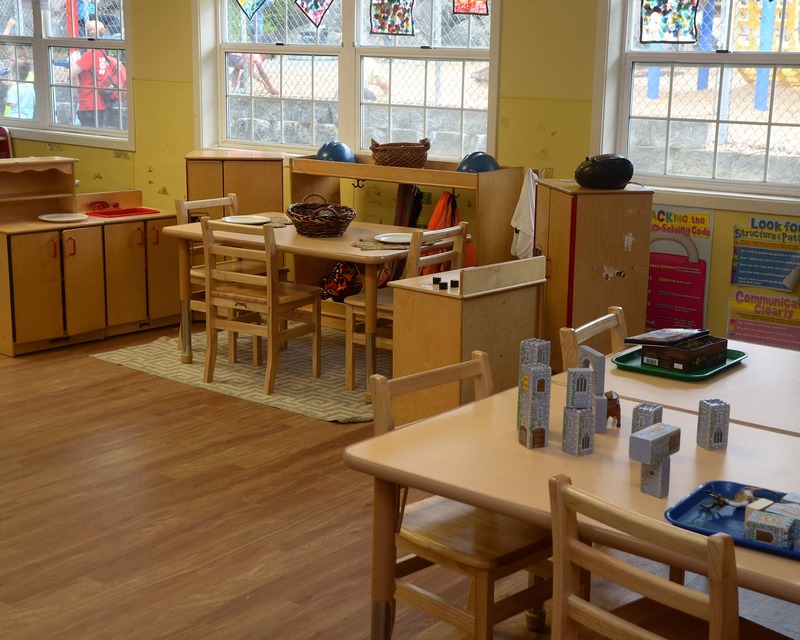 Our newly remodeled school has many improvements including new floors, paint and playgrounds. For our parents, we now offer a mobile app that provides real-time updates and photos of their childs day. Safety and security are top priorities. We have new interior and exterior cameras and each family is given their own personal access code to enter the building. We also require that every visitor or volunteer show their I.D. upon arrival. 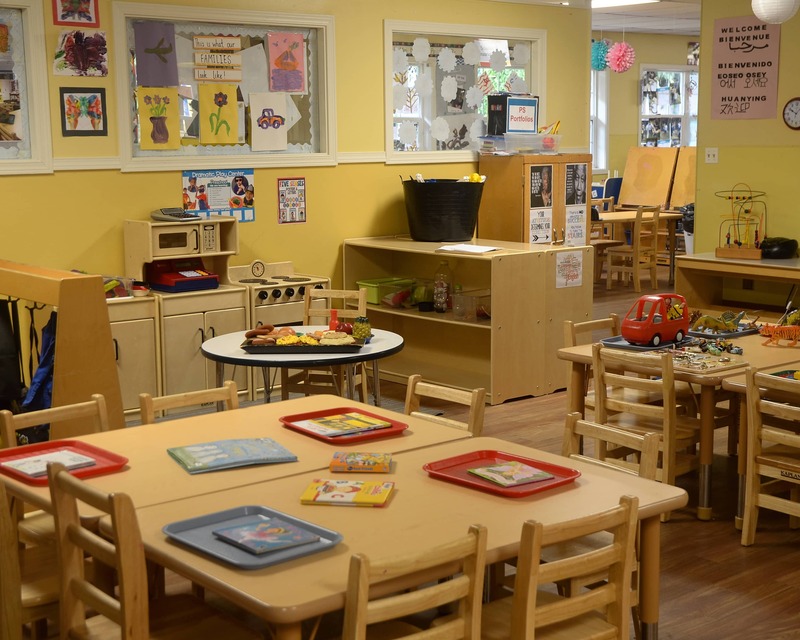 Come by for a tour of our La Petite Academy educational daycare in Federal Way, WA! I've always had a passion for working with children. Through experiences I have worked with children of all ages. I am happy to bring this to our school and community by supporting our children to grow and develop to their maximum potentials. I spent my free time with my husband, children & dogs. 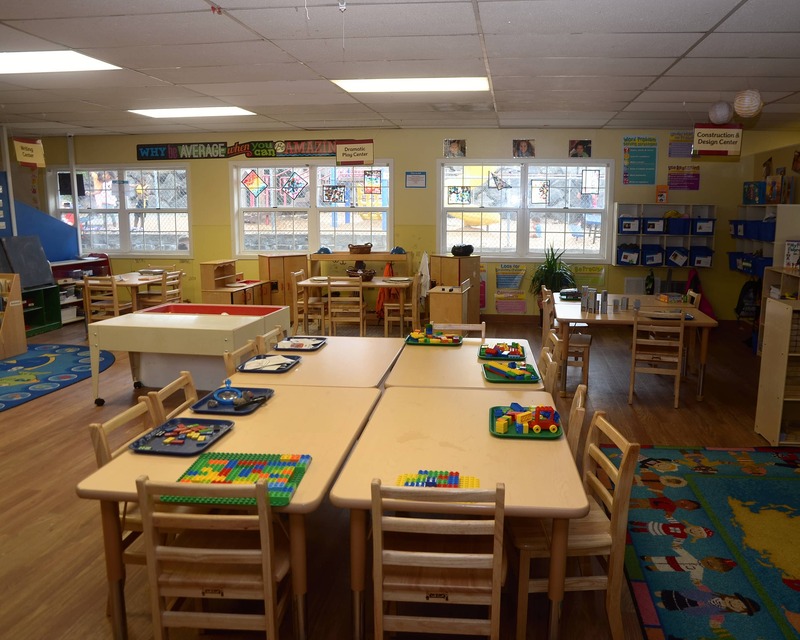 I have always loved working with children and my life has always allowed me to work with children wherever I go. I am happy to be a part of this school with in this community and want to make it the best it can be for future generations. I love Duke Basketball, Cowboys Football, my dog & Avias.